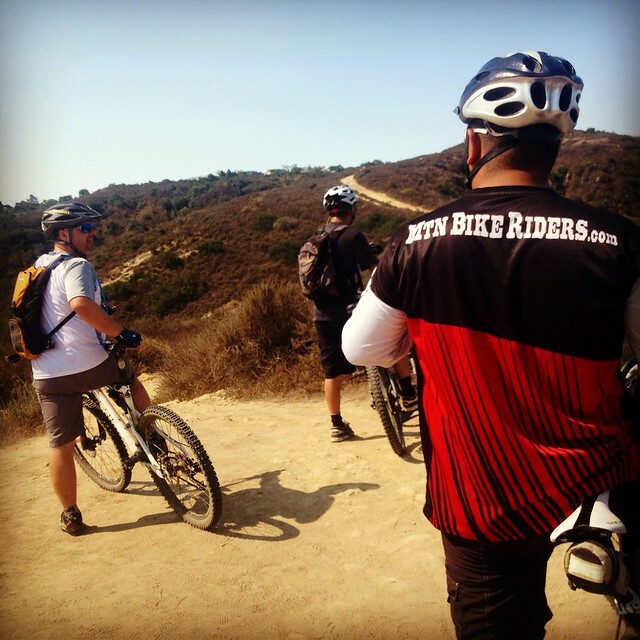 Did you know that MtnBikeRiders.com has been in around a bit over 7 years! During that time we’ve With that conducted a plethora of product reviews for a variety of companies. There isn’t a day that goes by where we don’t get approached by our readers and even friends as well as family members asking how they can get free products to review. If that’s something you want to do, we’re giving you a chance to review do product reviews! We’ve partnered up with a local research company in SoCal that wants to get a handful of people to be part of their test subjects. This research company will allow you to get free products on line as well as major discounts. Sounds too good to be true? Well it’s legit. I personally know the company owner and have been to their offices. So if this sounds good to you and you’re are interested in huge discounts and free products with no obligation to buying anything, subscribing to any service or signing up for anything else. All they ask from you is your honest opinion of the product being tested. Just sign up below to get started. 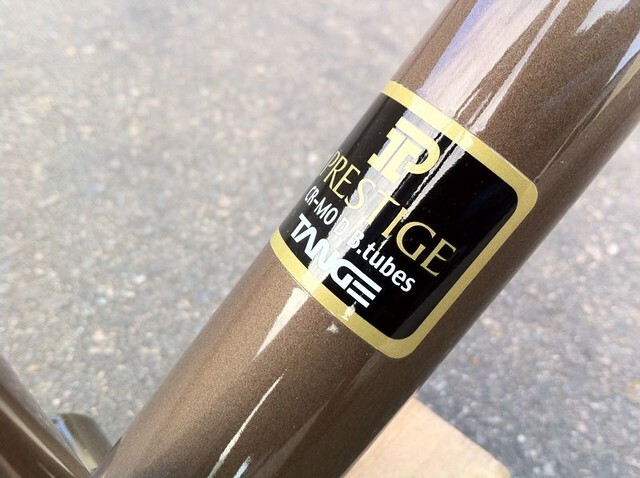 We’re happy to introduce a new bicycle company in the USA. It’s so new that we’ve got the only two of it’s kind. What makes the Soyater so special? 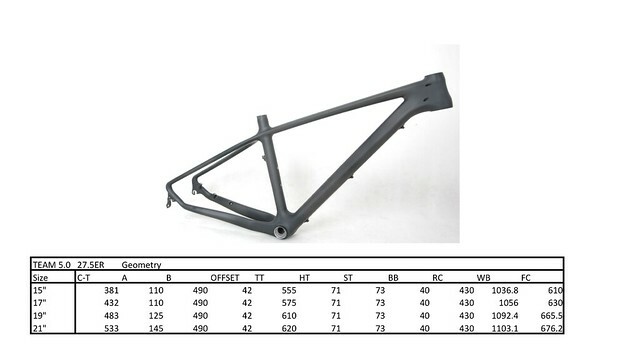 Well first of all it’s full carbon and they’re 650b/27.5. So let’s take a look at the two models we have. Soyater MSRP: Braver (red and black) $2000 and the Team (green and black) $1300. 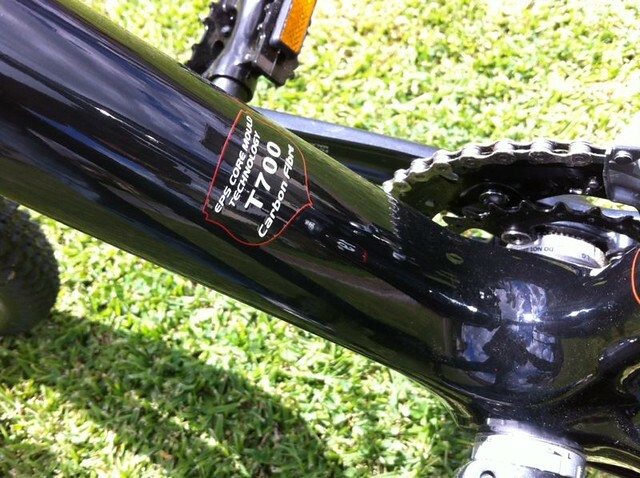 Shimano Deore 2×10 drive train. 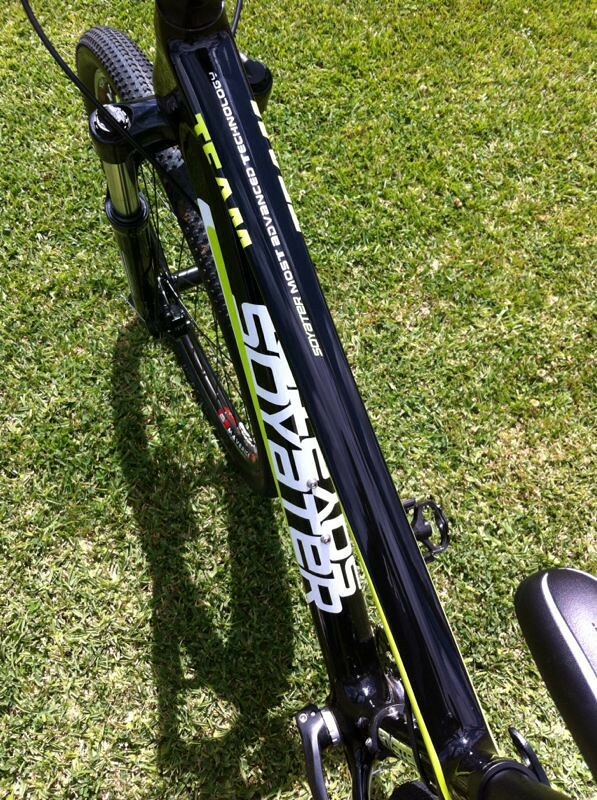 SR Suntour XCT fork. 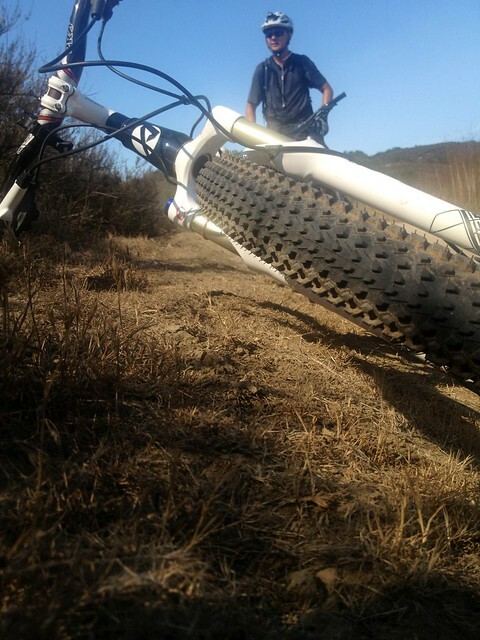 WTB tubeless wheels and tires. Soyater branded cockpit., Decipher Hydraulic Brakes. 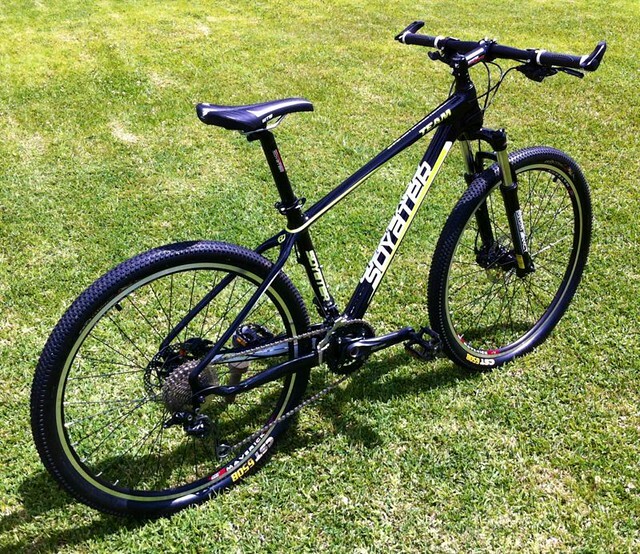 Soyater Team 650b.Shimano Deore 2×10. 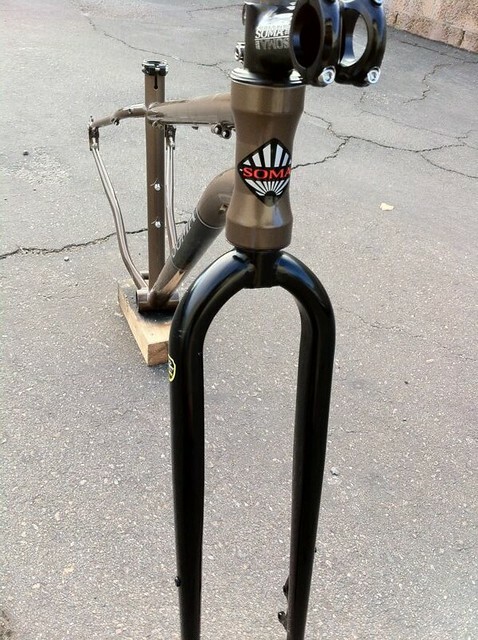 SR Suntour XCT forks. Mechanical brakes, Soyater branded cockpit. CST tires and Maverick wheels. 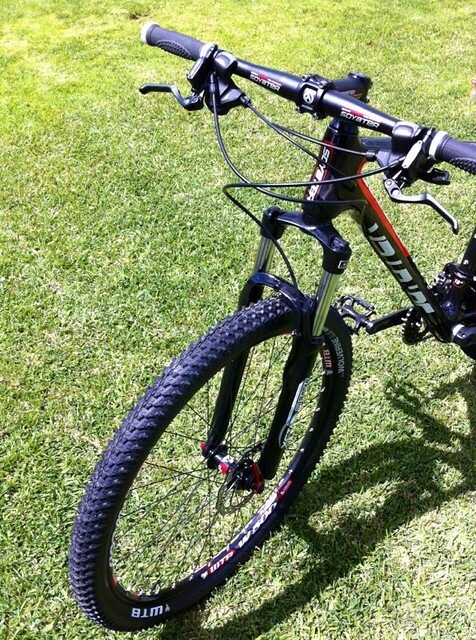 -WTB W500 Tubeless Rims with Novatech hubs &WTB tubeless Tires. Standard QR front and rear. Disc only rims and hubs. 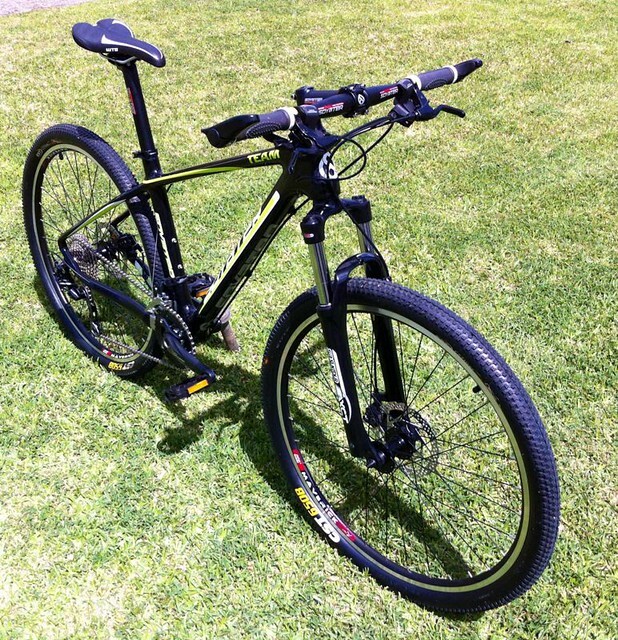 -Cable Actuated Shimano Disc Brakes and Non Tubeless Rims and Tires. Hard as in hard tail. Rigid to be exact! 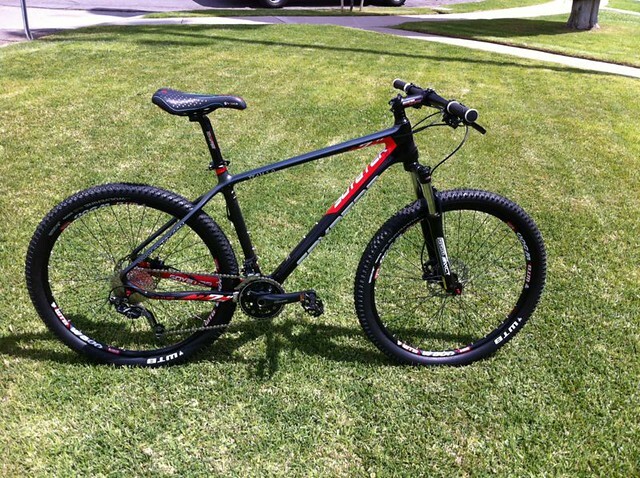 Check out the Soma Juice 29er. Pretty water bottle mounts. I like added touches like that, brings a level of class to a frame. Did I mention that it’s steel? Yep! 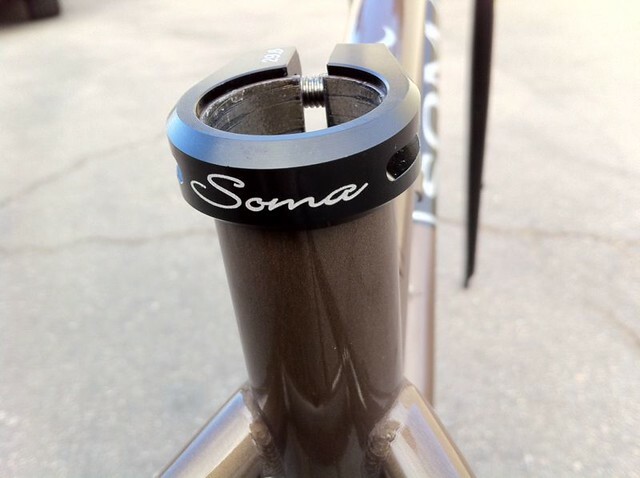 Soma provided the frame, seat collar, fork, headset and stem. Dang forks looks so burly! 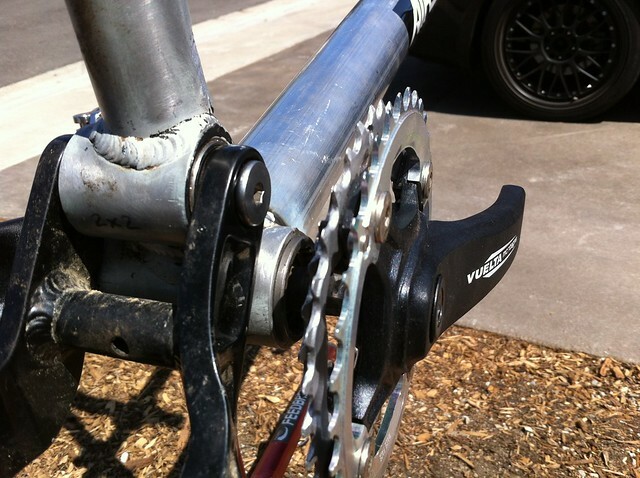 Slider dropouts give me the option to go single speed at a later date. I may just take them up on that offer. The build plan basically has a budget in mind. I don’t plan on spending any money on it. I’ve got some newish 1×10 drive train parts that I’m planning on using as well as an WTB i9 wheel set. The build itself shouldn’t take long. We’re planning on having it done by next week. Not to long ago I published an article on BikeCommuters.com talk about how The Moe and I went out to Santa Ana with our daughters to help fix bicycles for the homeless and less fortunate. We figured that this was a great way to show them that we’re not just about riding bikes for fun and stuffs, but we like to help out our local community. You can read the full article on Bikecommuters.com. 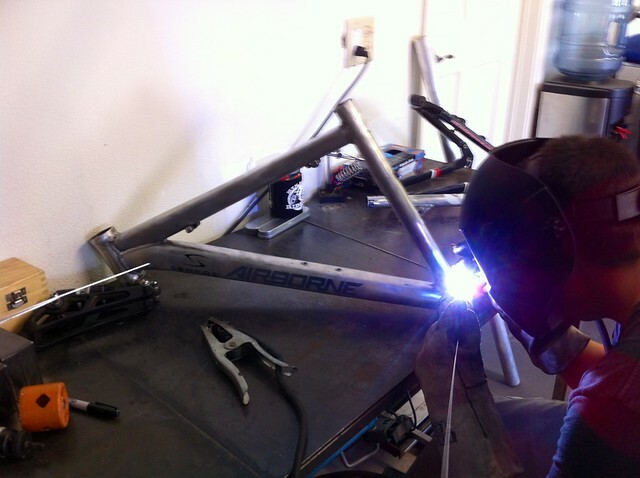 Nick D. welding the tubes to the rear triangle of the tandem. 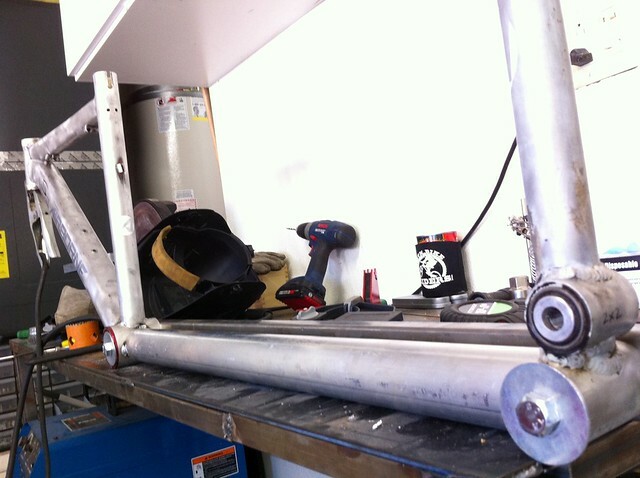 The first order of business was to tack weld the eccentric bottom bracket (EBB), then build the jig. 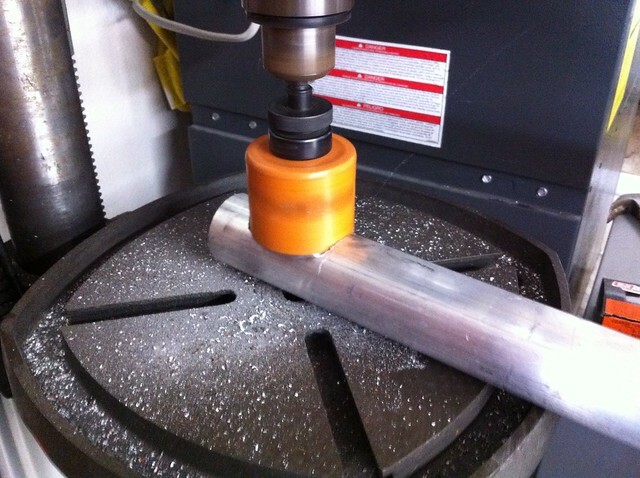 To make the new tubes used to extend the tandem, Nick D. made fish mouth cuts to the ends so they can fit just right onto the bottom brackets. 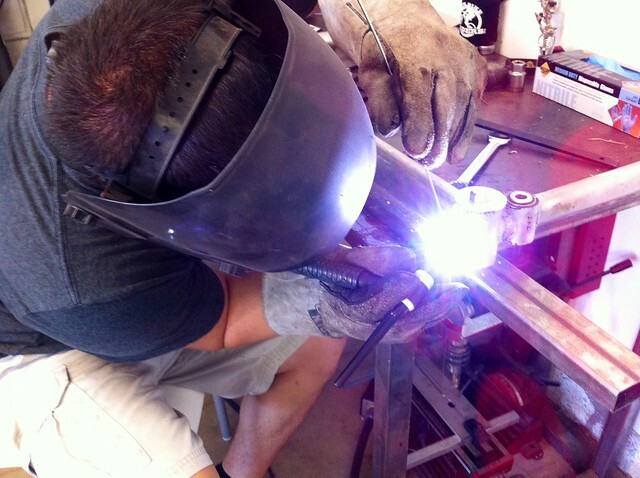 After Nick D. built the jig, he mounted the two frames then tack welded the bottom tube. Notice the front, we had installed the EBB. Both bottom and the top extension tubes were measured to 29″. 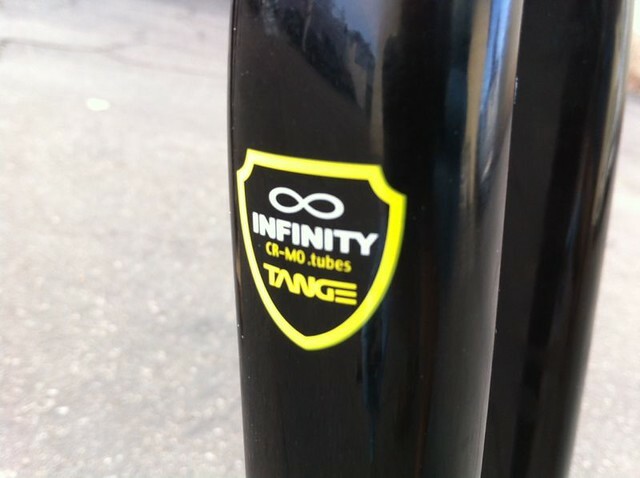 This will give the Stoker ample room in the rear without making the bike too long. Here’s a shot where the top has been welded on. 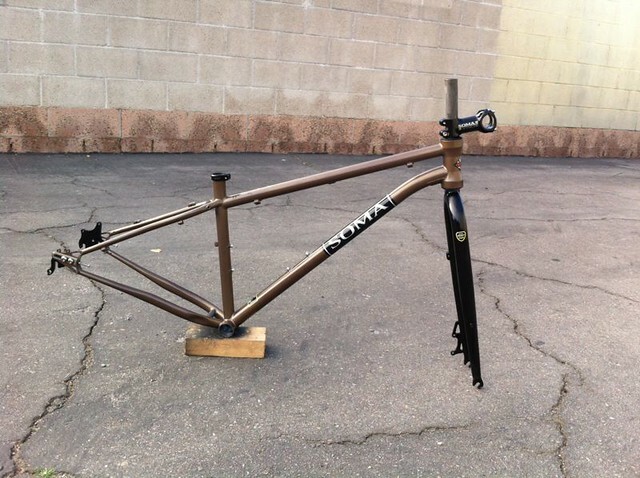 It’s starting to look like a real tandem! 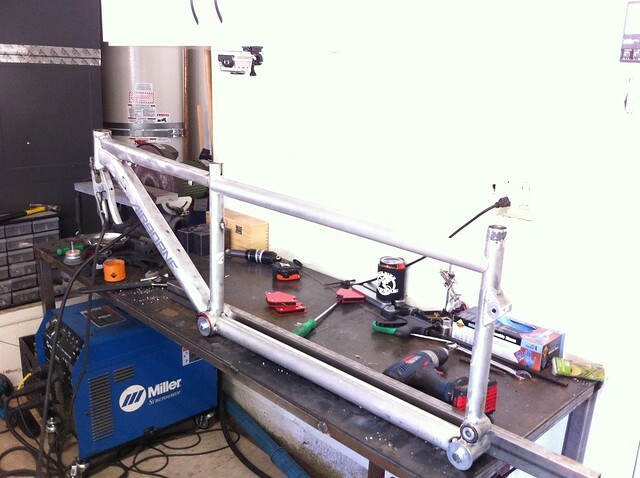 After the frame cooled down, we wanted to mock it up and see how the frame will look. 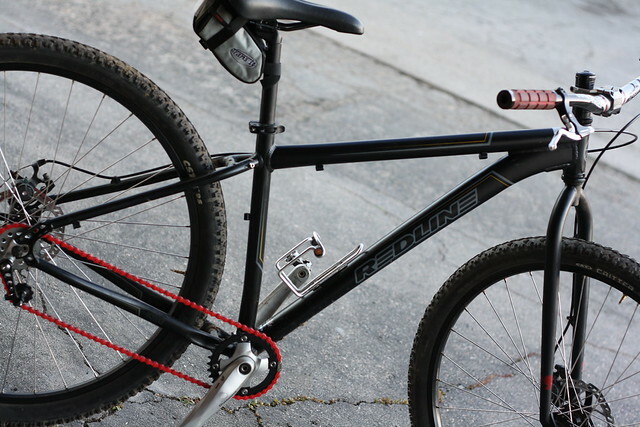 So we installed the rear suspension linkages, bottom brackets and cranks. 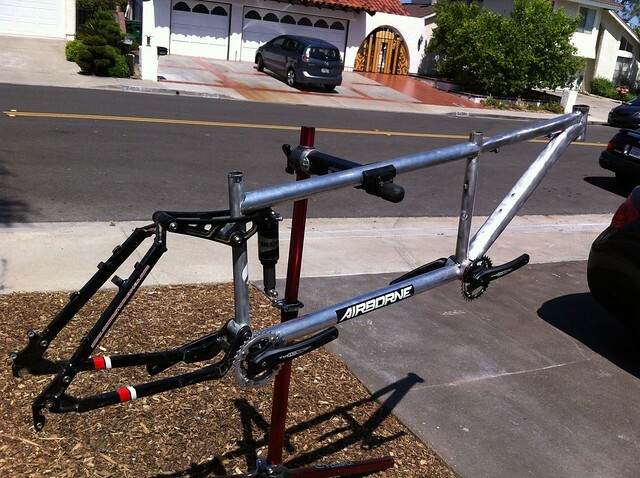 The frame still has more work to do, mainly a cross bar that will go from the rear bottom bracket to the captain’s seat tube right underneath the top tube…make sense? We also still need to make shock mounts. 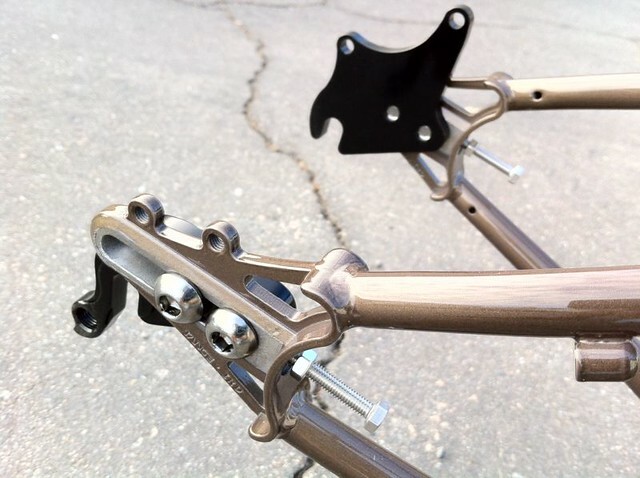 Nick D. wants to run a design where we have multiple shock mount positions. That means depending on the type of travel we want, we can adjust it. Double Banger Tandem Project, 80% done. Here’s a different angle. Did you notice that the timing chain and drive train is on the same side? Most tandems have the timing chain on the left side. 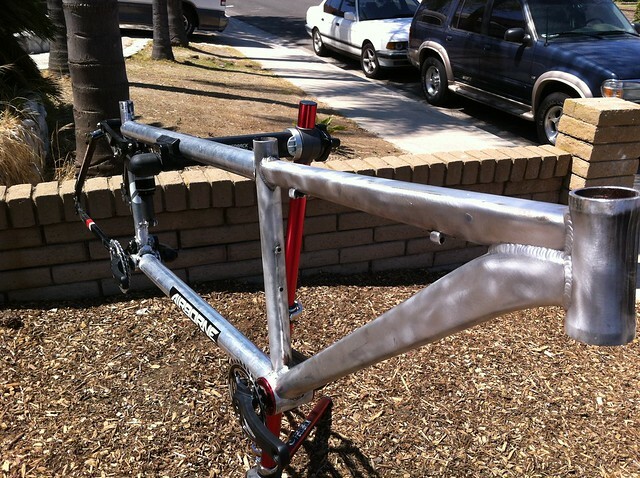 But I didn’t feel like spending a ton of money on tandem specific cranks. 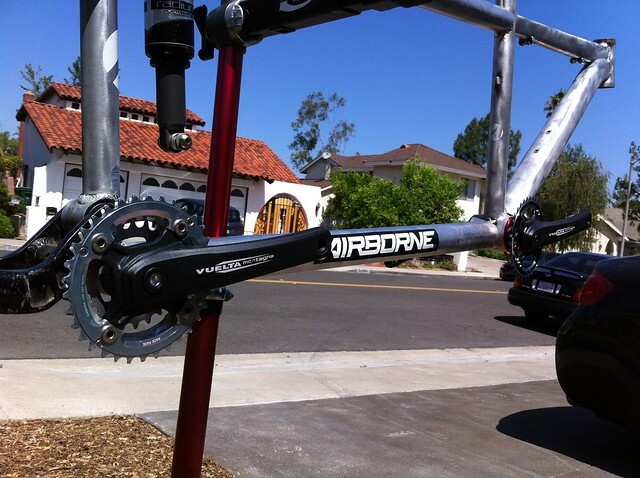 So I ended up using 34t chain rings on the front and rear timing, then I’ll have the drive train run on 32t/22t. With this set up, I am able to get enough clearance from both chains and still be able to shift. One thing I’ve learned with tandem riding and racing, you don’t need a big ring. 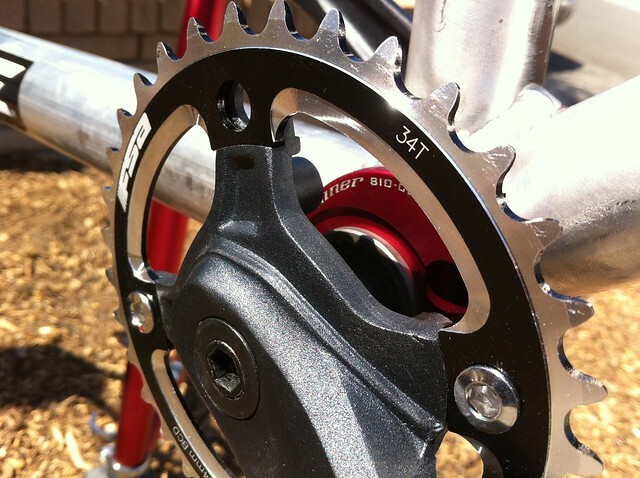 So eliminating the 42t chain ring made sense and using that spot for the timing made even more sense. Front timing chain with a 34t ring. Yes I know that it’s missing ring bolts, I have those in a box. Rear drive train with timing gear. A closer look of the timing and drive train system. Serfas. Bringing Cycling to Life. Mobile Bicycle Repair does it again. 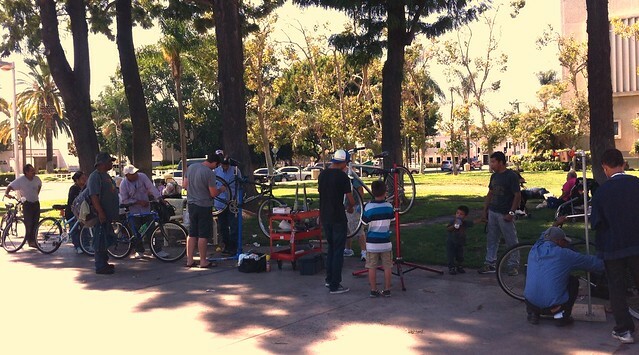 We assembled another team of volunteers to help fix bicycles for the homeless. 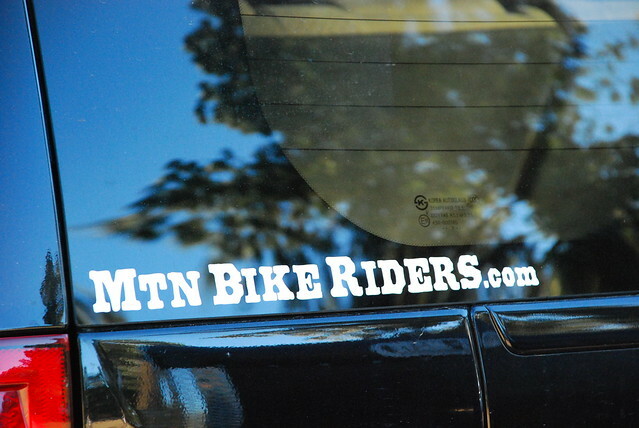 If you are interested in volunteering or donating goods, simply reach out to us: info@mtnbikeriders.com. The next outing will be on August 4th, 2013 at 3:30pm. Read more about the Mobile Bicycle Repair Unit. Here’s the most recent upgrade on Burt, it’s a red chain. In my previous article, I mentioned that I’d go with a gold theme. But I realized, I had plenty of red on the components that it made more sense to go with that color. My previous chain broke, so here’s what I got to replace it with. It’s a bright color that should pop. As handsome as Burt looks, I’m still having some chain skipping issues. I’m going to try a few more things and see if that helps it. I really doubt that it’s the rear cog, but I’m suspecting the culprit might be the tensioner…aye, we’ll find out. 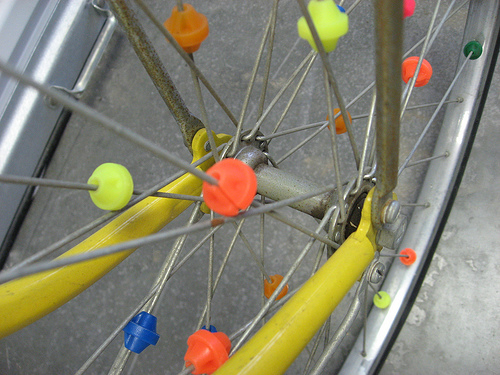 Do you guys remember Spoke Beads? 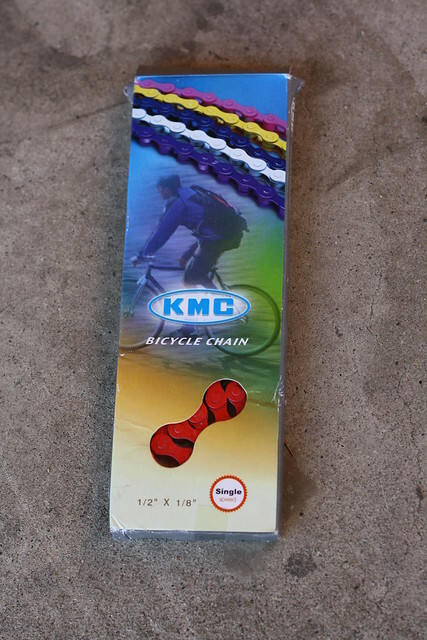 For the most part kids would be the ones sporting these beads on their bikes. But it got me thinking, this might be a great idea in helping people hear you on the trail. Just think about it, when you are on the trail, and you come up behind another rider, usually you’ll say “on your left” or ring your bell right? 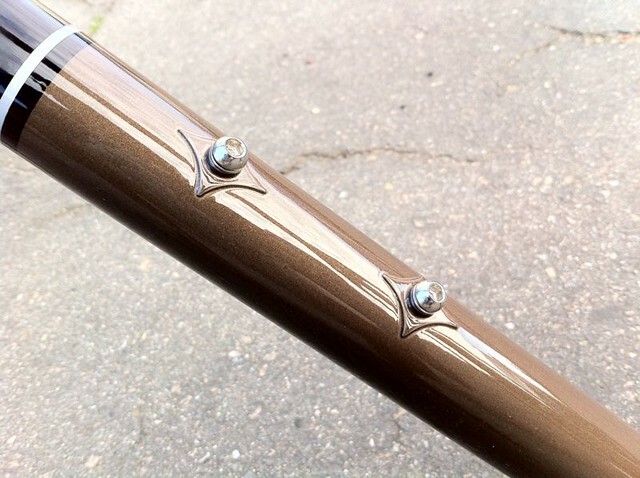 What if you installed beads on your bike to help generate noise while riding? Not only will this allow people to hear you, but shoot, it could even scare away some big animals that may be lurking near by. 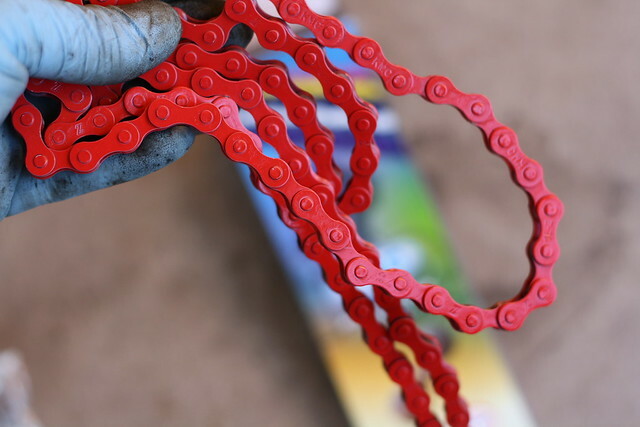 Another thing to consider with beads is that you can customize the colors to match your bike. 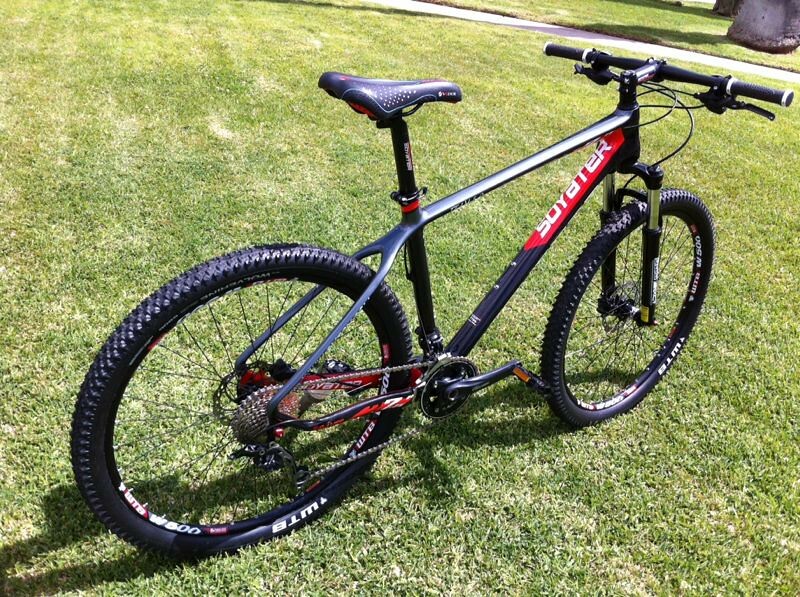 For example, if you have a red and black bike with black wheels, then adding red beads would put some flare to it. You can even string the beads onto your saddle or zippers to ad that extra customized look. 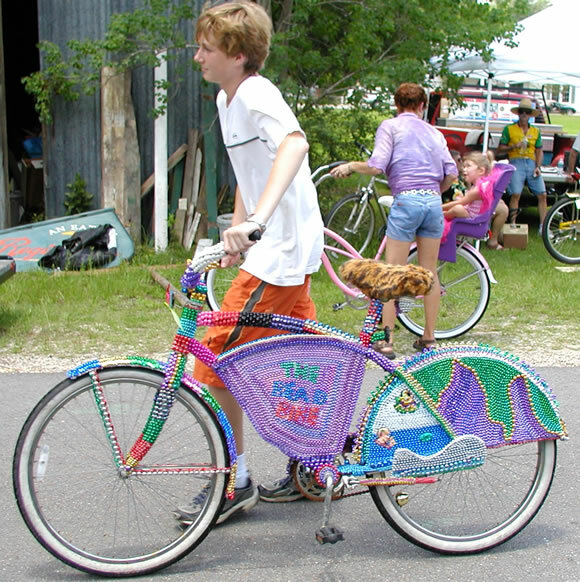 Check out this photo below of the “Bead Bike.” I can’t even imagine how many beads he used. My favorite part about this bike is the detail he put into it. Just look at the center, “The Bead Bike.” Heck I’m not even sure how he did all that and how long it must have taken him. All I know is, beads can certainly make your bike look unique. I know it’s not for everyone, but it sure is different, and if being different is your thing…then try beads!